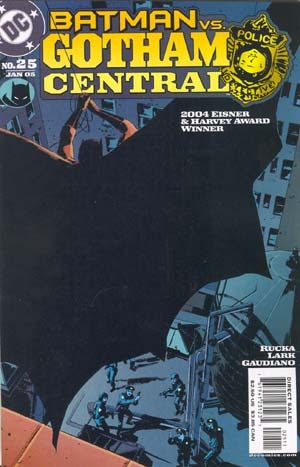 Art by Kano and Stefano Gaudiano; Cover by Sean Phillips. Gotham’s police squad has been forever altered, and before all is said and done, another officer will be gone. The detectives of the MCU look to close perhaps their most important case, while Montoya’s downward spiral reaches a dangerous conclusion that could shatter her life. A hero has fallen in the line of duty, and the perpetrator wears blue! 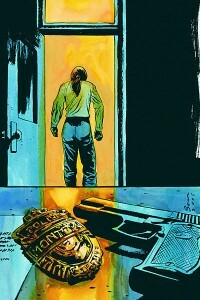 Corrupt cop Jim Corrigan has committed the ultimate crime to escape justice. Now an outraged GCPD is coming after him. 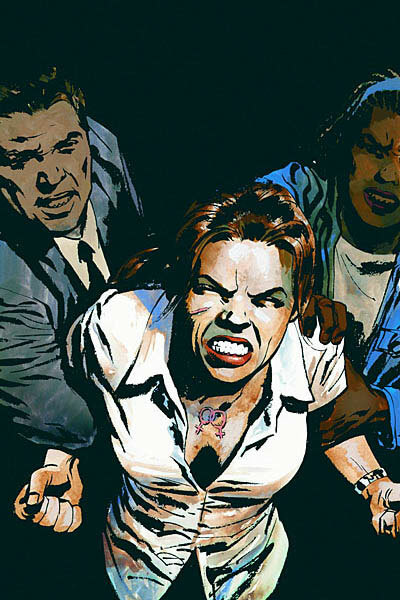 Meanwhile, Montoya’s world continues to unravel, Maggie Sawyer must make the call that every police captain fears, and Gotham grows just a little bit darker. Art by Kano and Stefano Gaudiano, cover by Sean Phillips. The story everyone’s clamored for begins! 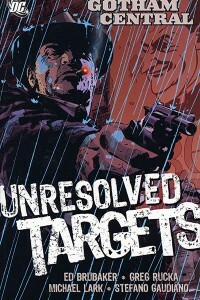 Corrupt cop Jim Corrigan has crossed the line for the final time, and Allen and Montoya are going to bring him down. 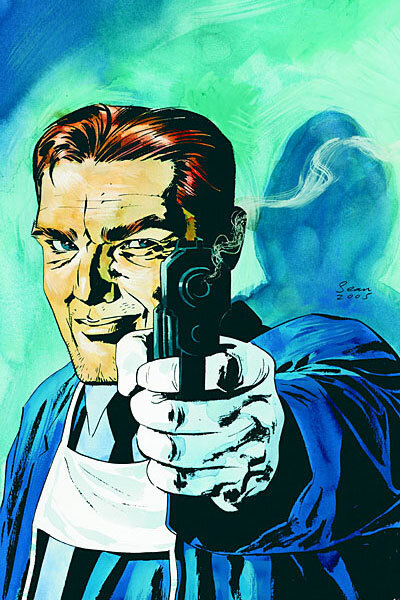 But is there any connection between Corrigan and the man who shared his name, the man once known as…the Spectre? 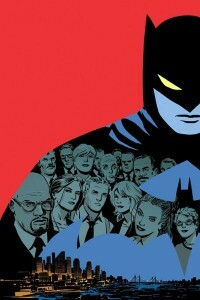 Art by Steve Lieber, cover by Sean Phillips. A DAY OF VENGEANCE tie-in guest-starring Captain Marvel with art by Steve Lieber (Whiteout)! When a catastrophic cosmic event occurs over Gotham, the detectives discover just what being in over their heads really means! For Crispus Allen, it means trying to find his family! Written by Greg Rucka & Ed Brubaker, art by Kano & Stefano Gaudiano, cover by Sean Phillips. 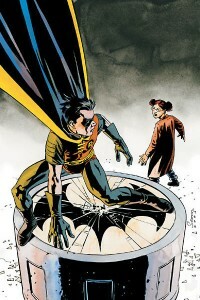 The conclusion of the “Dead Robin” storyline! The cops have a dead kid in a Robin outfit, and the evidence is pointing inescapably toward Batman. But how can they catch the Dark Knight? Plus, the leak within the GCPD is revealed! Written by Greg Rucka and Ed Brubaker; Art by Kano and Stefano Gaudiano; Cover by Sean Phillips. 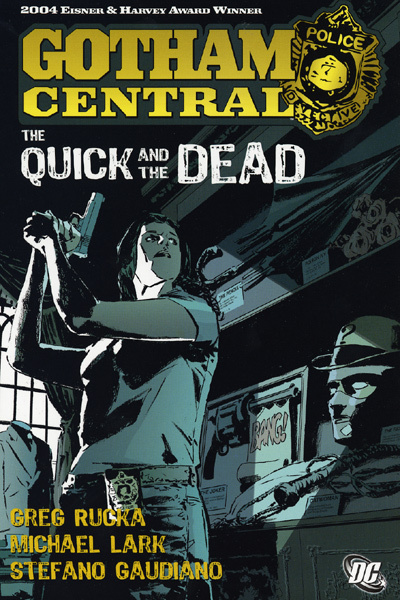 With the discovery of a dead Robin and now another murdered hero, the GCPD’s detectives find themselves with more questions than before—and only one person is capable of providing the answers. The problem, of course, is that Batman’s not talking. 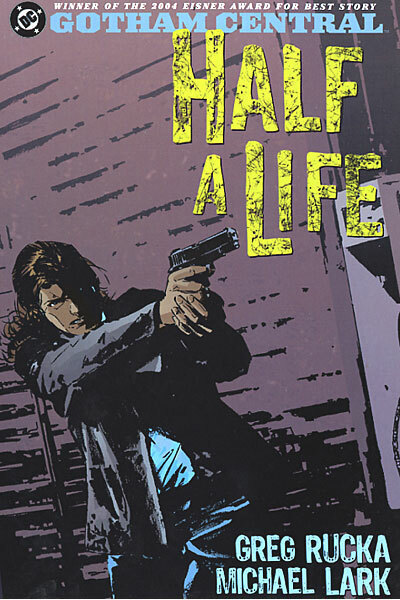 Written by Greg Rucka and Ed Brubaker; Art by Kano & Stefano Gaudiano; Cover by Sean Phillips. 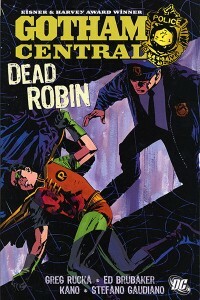 The cops have what appears to be Robin’s dead body in the Gotham Morgue. And with an uncooperative Batman in Gotham City, the only people to turn to for answers may be the Teen Titans. 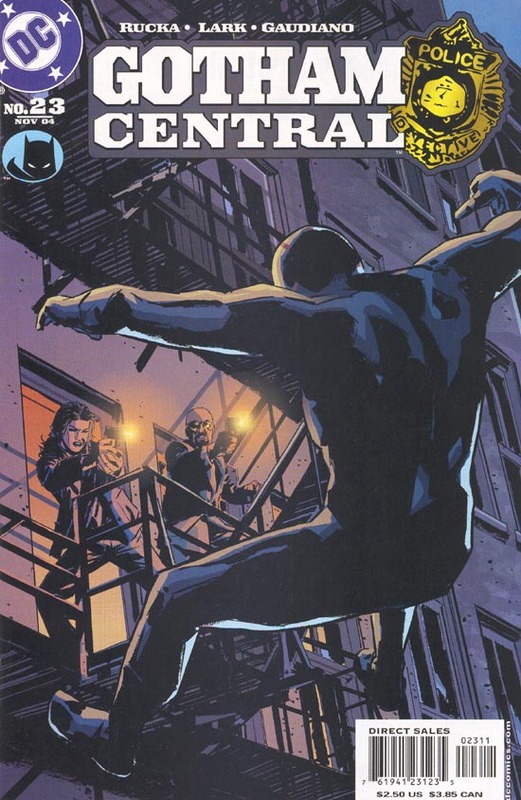 Written by Greg Rucka & Ed Brubaker; Art by Kano and Stefano Gaudiano; Cover by Sean Phillips. Ed and Greg reunite to tell a tale so big it brings all the detectives of Central together. 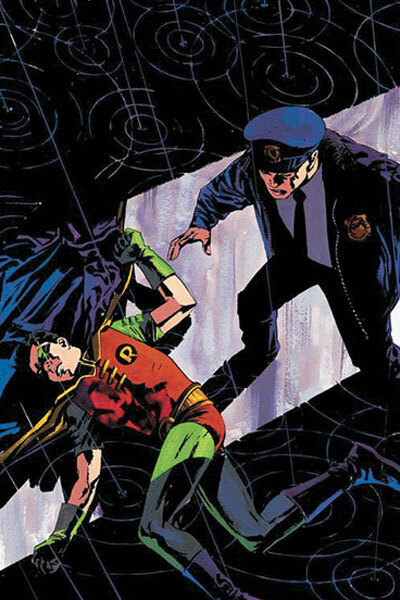 A body turns up in Gotham belonging to…Robin? 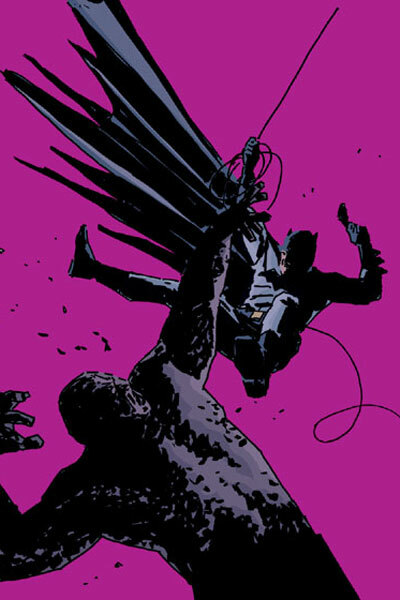 That means one thing: Batman’s going to get involved! 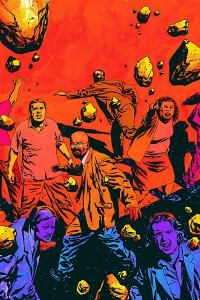 Art by Steve Lieber; Cover by Chris Brunner. For nearly three years, Gotham Central has told the p.o.v. 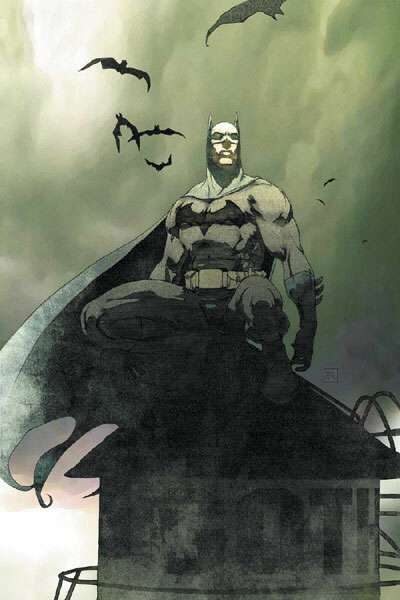 story of living in Gotham from a detective’s perspective. 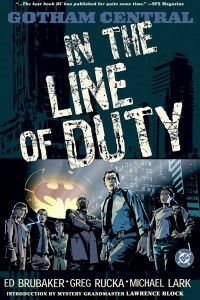 Now the focus shifts for an issue as a corrupt Gotham cop takes center stage. But when his illicit activities gain the attention of Gotham’s crime lord, the Black Mask, this dirty cop finds he’s in way over his head. 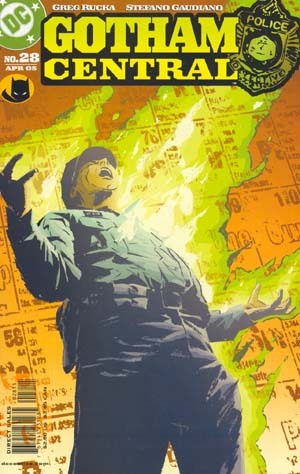 Art by Stefano Gaudiano and Kano; Cover by Cliff Chiang. Time has run out for Officer Kelly. He’s running amok through the streets of Gotham—and the GCPD has no choice but to take him down. 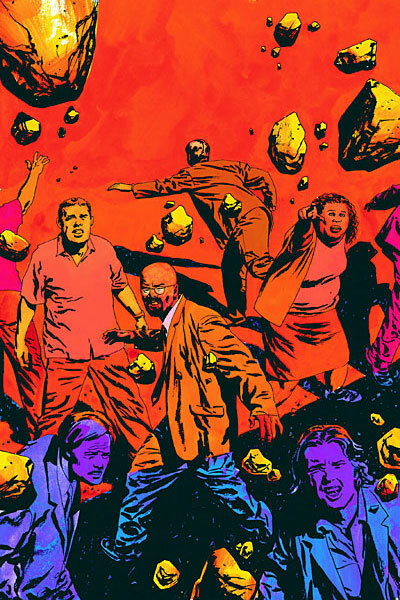 Plus, Allen and Montoya feel the pressure as they try to reason with Dr. Alchemy. 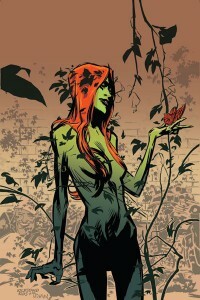 Art by Stefano Gaudiano; Cover by Michael Lark. Allen and Montoya have traveled to Keystone City to save Officer Andrew Kelly, who’s been transformed into a terrible monster. But their efforts may be for naught, as Kelly continues to evolve into something increasingly horrific-and unstoppable. Montoya and Allen must pursue the origins of an abandoned lab in Gotham…even if the trail leads them to Keystone City, home of The Flash! Meanwhile, the policeman transformed after entering the lab has begun evolving again…but into what? Art by Stefano Gaudiano and Lee Loughridge. When two children run into an abandoned building, two policemen follow to save them. After a sudden and mysterious chemical explosion, total chaos breaks loose and one of the policemen is badly wounded. 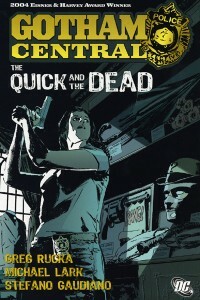 When Montoya and her partner Crispus Allen go to investigate, the pair comes to a horrible realization about the identity of the man behind the deadly explosion. 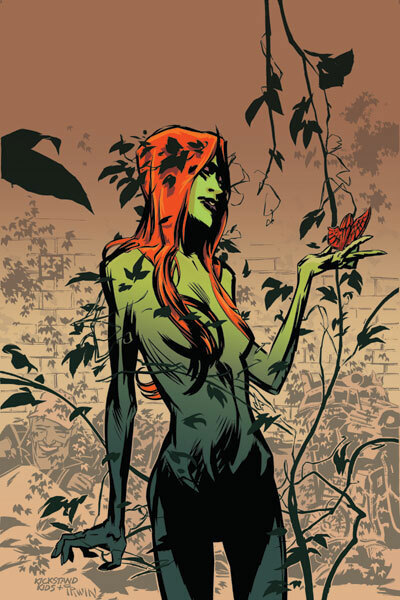 Art by Michael Lark and Stefano Gaudiano. 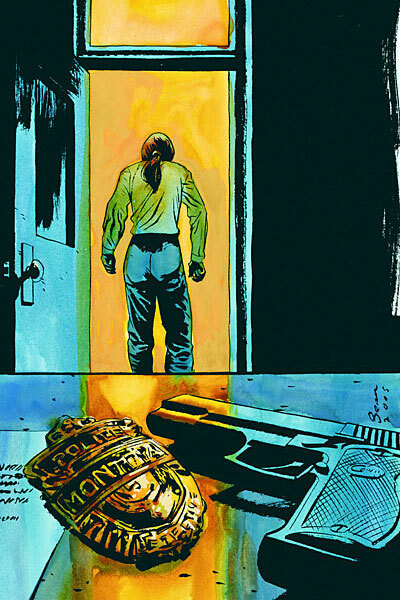 The first part of the “Corrigan” storyline, dealing with an officer-involved shooting, the death of a masked criminal, and the specter of litigation that inevitably seems to follow these things. Concluded in GC 24. Central won the 2004 Eisner Award for Best Serialized Story, for the arc “Half a Life,” written by Greg and illustrated by Michael Lark. The trade paperback collection of issues 33-40, wherein the dead body of Robin, the Boy Wonder, is found on the streets. 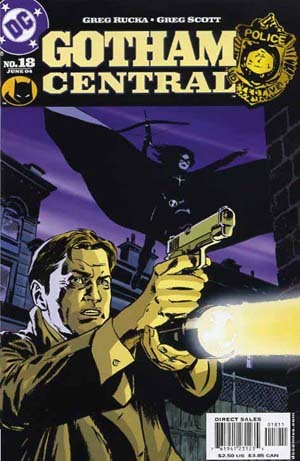 Now the detectives of Gotham Central must try to solve the mystery of his death while dealing with his former associates, Batman and the Teen Titans. Art by Michael Lark, Stefano Gaudiano and Kano; Cover by Cliff Chiang. 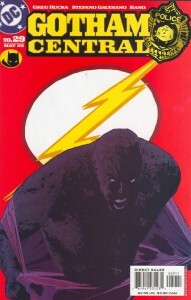 A trade paperback featuring issues 23-25 and 28-31. 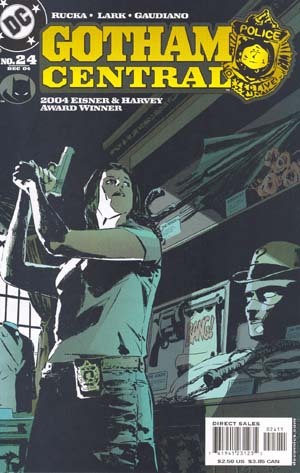 Detective Renee Montoya investigates the disappearance of important evidence amid a gang war and travels to Keystone City in an attempt to unveil the truth about Officer Kelly’s strange mutation. Written by Greg Rucka and Ed Brubaker; Art by Michael Lark and Stefano Gaudiano; Cover by Lark. 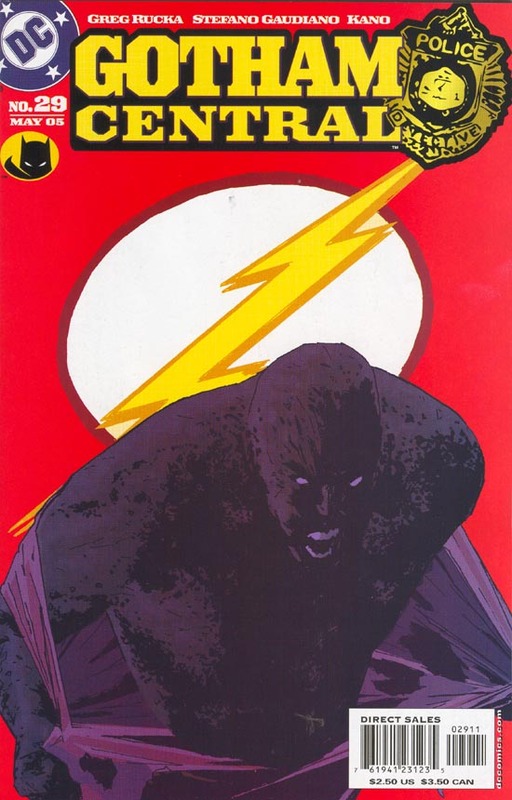 A trade paperback featuring issues 12-15 and 19-22. The Joker terrorizes the city at Christmastime when he begins randomly executing people with a rifle, and no one from the Mayor on down is safe. 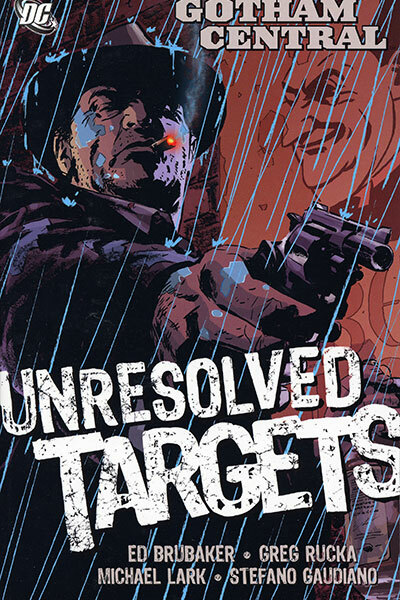 A second story focuses on an old case and unfinished business for disgraced detective Harvey Bullock. Art by Michael Lark, Jason Pearson, William Rosado, Cam Smith and Steve Mitchell; Cover by Michael Lark. The trade paperback collection of issues 6-10 which focus on Renee Montoya, plus stories from Batman Chronicles 16 and Detective Comics 747 providing additional details on Montoya and a new cover by Lark. 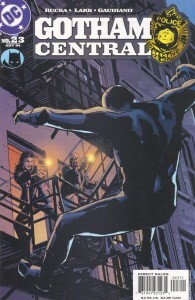 Written by Greg Rucka and Ed Brubaker with an introduction by mystery Grandmaster Lawrence Block; Art and cover by Michael Lark. 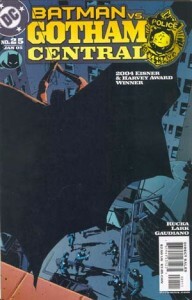 Collecting the first five issues of the critically acclaimed series. 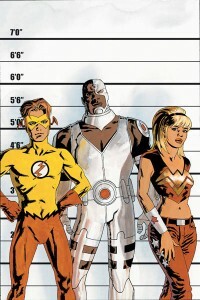 Gotham’s Special Crimes Unit is in a race against time to bring in Mister Freeze…without the help of the Dark Knight!